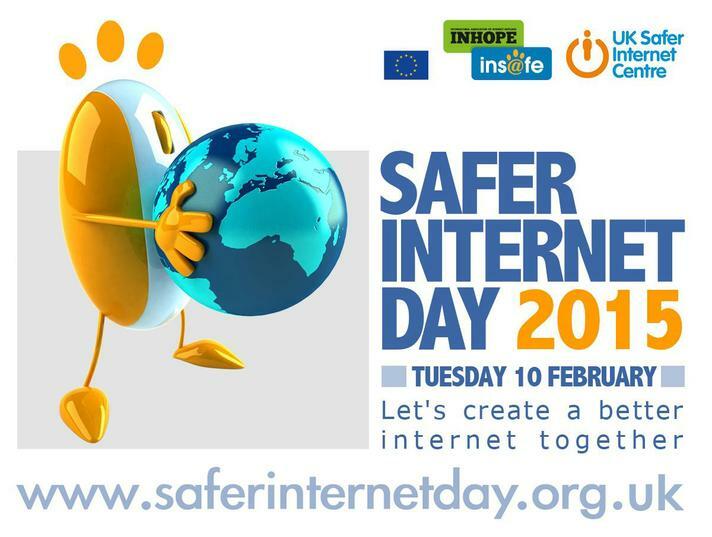 On the 10th Feb we will be having our annual Safer Internet Day (SID). Although we promote staying safe online all year, this is a dedicated day where we explore the potential dangers online. To help parents also promote E-Safety, we have created a special section of resources specifically for parents. This can be located in the 'Parents section' on the home page. If you require any more advice, please feel free to pop into school & speak with a member of staff.